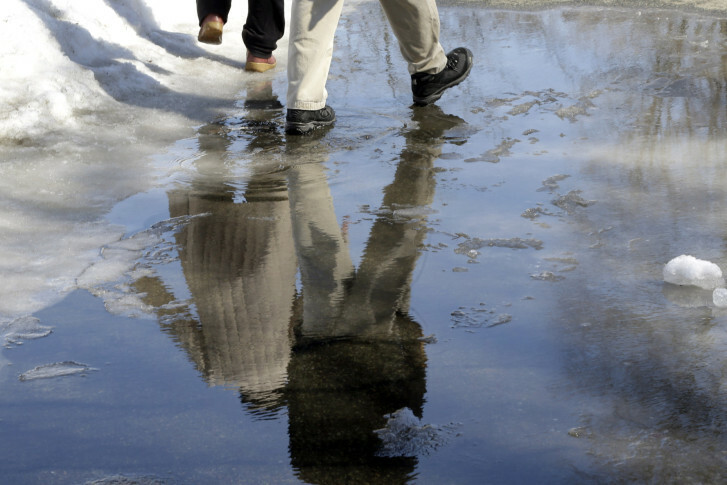 Winter Weather Advisory north of D.C.
A Winter Weather Advisory is in effect for much of the D.C. metro area, and a mix of rain and snow could make for a difficult morning commute Tuesday. 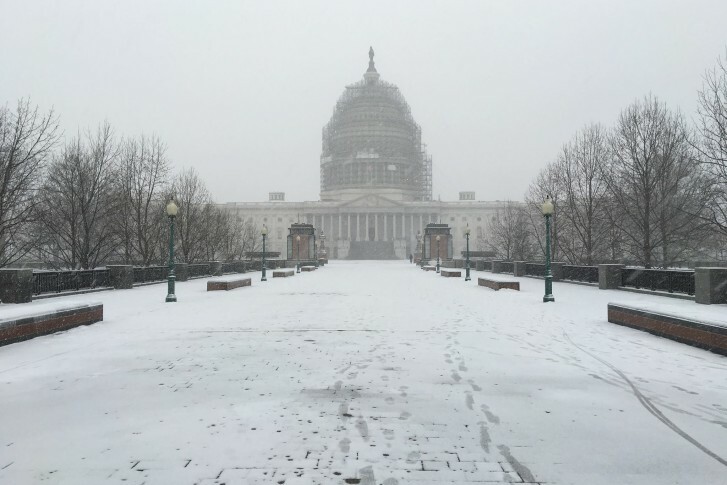 Snow headed to the D.C. metro area could make for a tricky Tuesday morning commute. 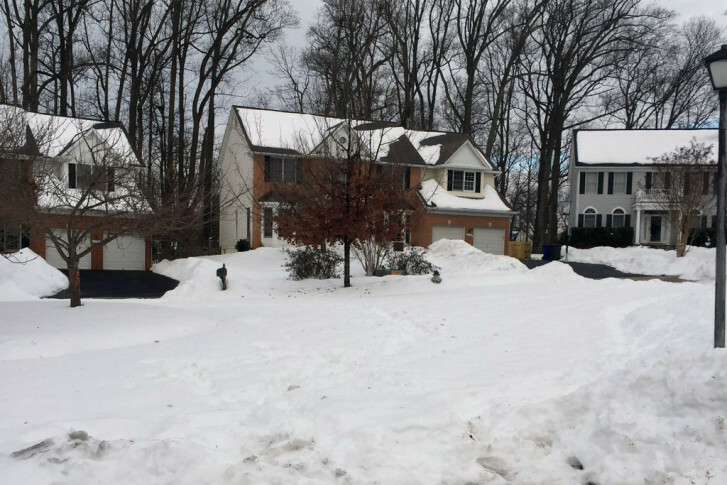 As the last snowflake fell in the Blizzard of 2016, NBC Washington Storm Team 4 meteorologists were already concerned about how quickly the snowpack could melt. 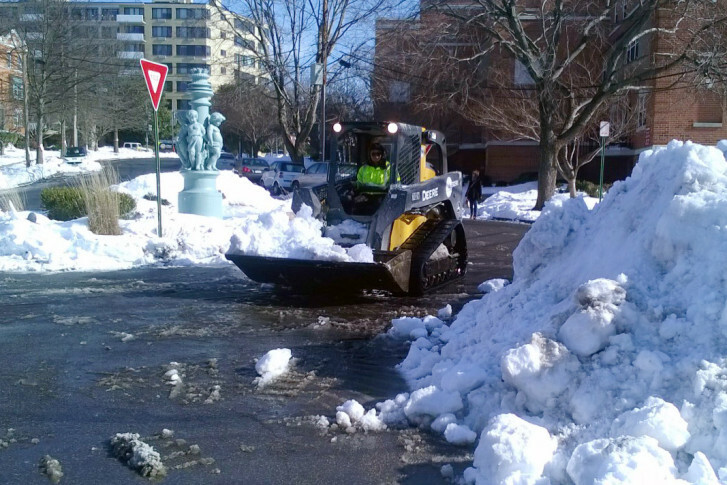 Cleanup from last week’s historic snowstorm could cost Montgomery County millions of dollars and the County Council is set to discuss problems with two key communication channels during the storm: the snow plow tracker site and 311 call center. 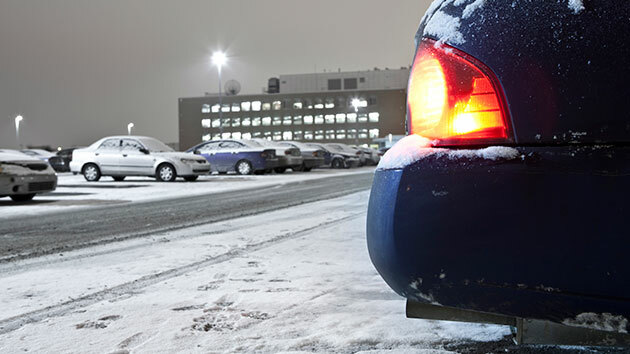 Police departments across the country are warning drivers in these cold months of winter to not leave their running cars unattended. 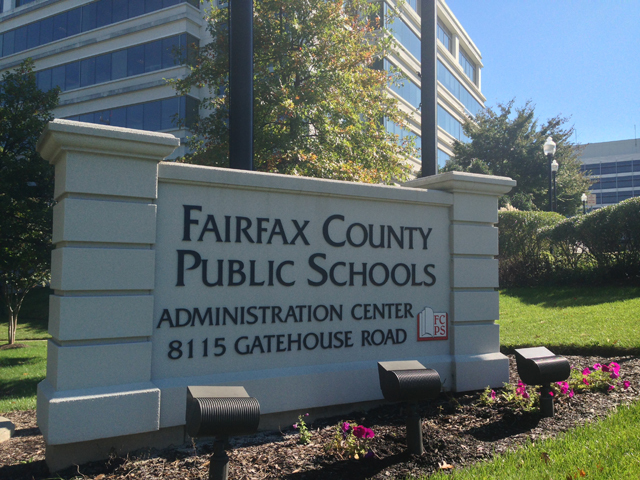 Fairfax County Public Schools may have had a week off in the wake of last weekend’s blizzard, but they’re still on track to end the school year as originally scheduled. The offbeat week full of school cancellations has brought some added stress to families. Trains, buses and bikes: What’s the latest? 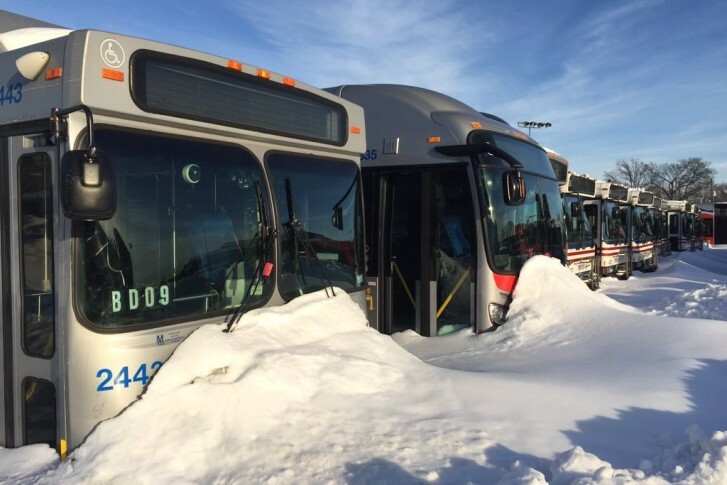 What’s the latest on the area’s buses, trains and taxicabs? Find out here. 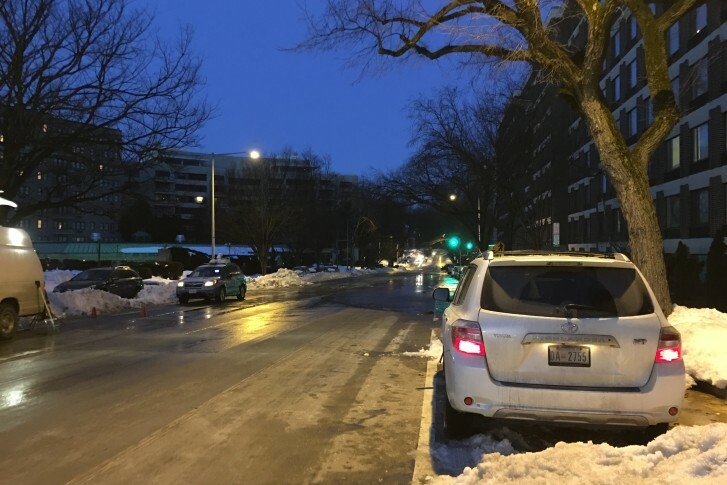 With half-plowed streets and towering snow piles that screen oncoming traffic, road conditions still haven’t returned to normal four days after last weekend’s crippling snowfall. 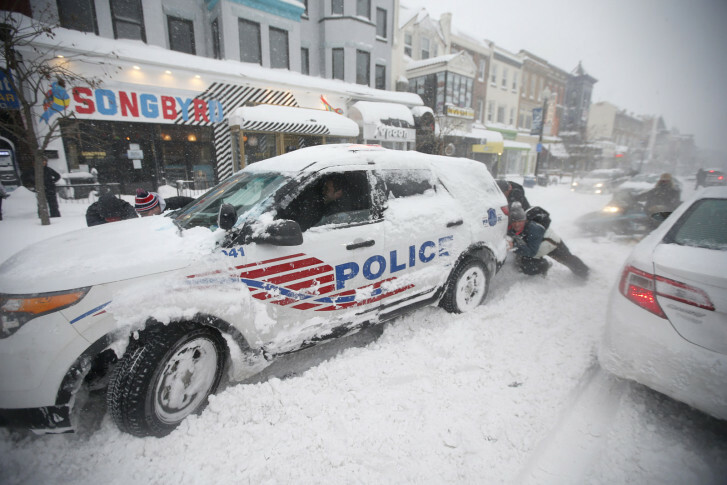 Following last weekend’s blizzard, D.C. police officers are working to clear snow from city streets. A water main burst on Calvert Street in Northwest Washington. 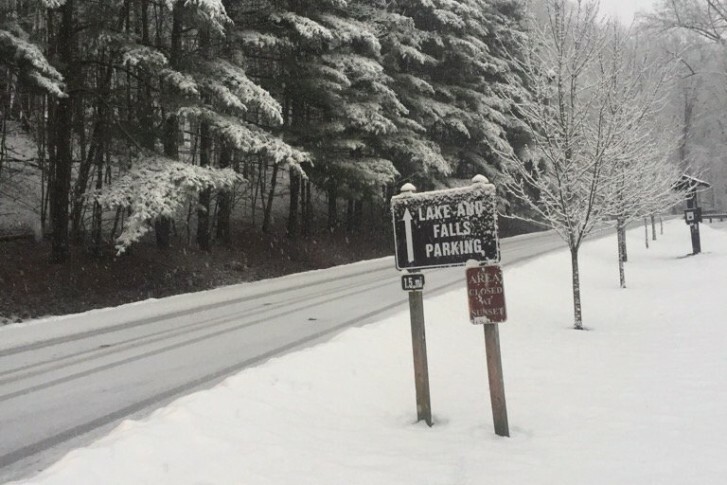 Snow emergency lifted in Montgomery Co.
As snow is being cleared in Montgomery and Prince George’s counties, officials are announcing changes that drivers, residents and commuters need to know. The Thursday-morning commute is seeing a rash of spinouts and other accidents as the snow that melted on Wednesday and ran into the roadways re-froze overnight. 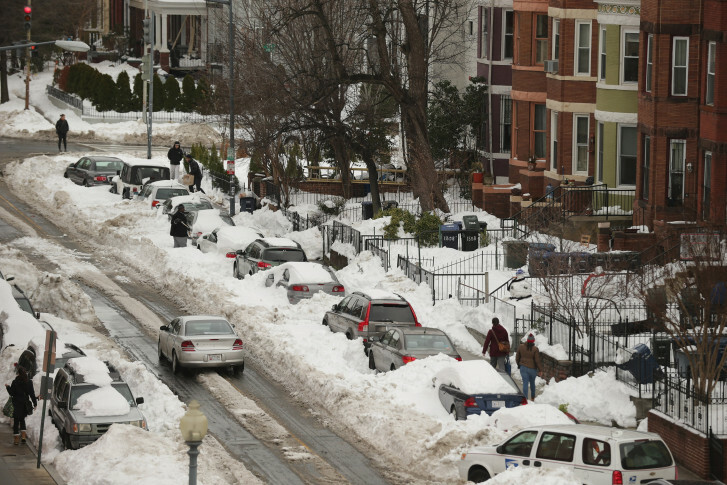 How well did the Farmers’ Almanac predict the blizzard? 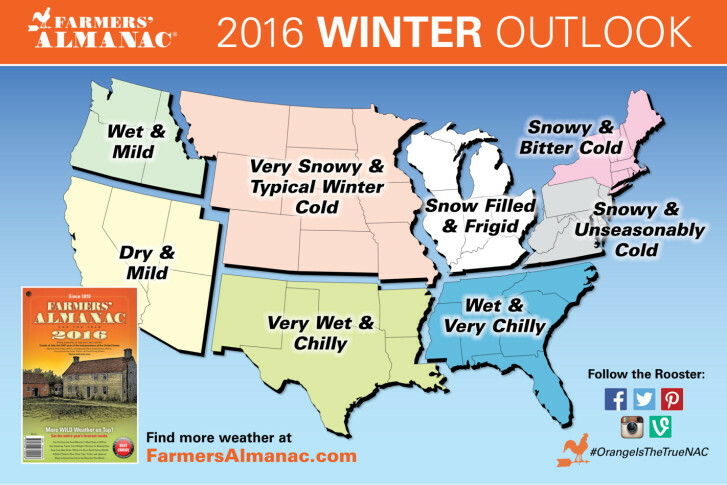 Peter Geiger, editor of the Farmers’ Almanac, admits he did not predict 3 feet of snow, but he called for snow showers between Jan. 20 and 28.